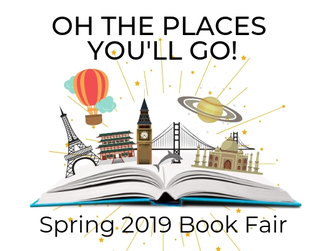 We need your help to put on a memorable book fair for our Marion Mavericks. Have an extra hour or two? Come help us at the fair - cashier, help students, door monitor. We will teach you everything you need to know. The book fair is a fun way to volunteer, see your kiddos, and get to know other Marion parents. Whether you are an experienced book fair volunteer or a newbie, we need you!